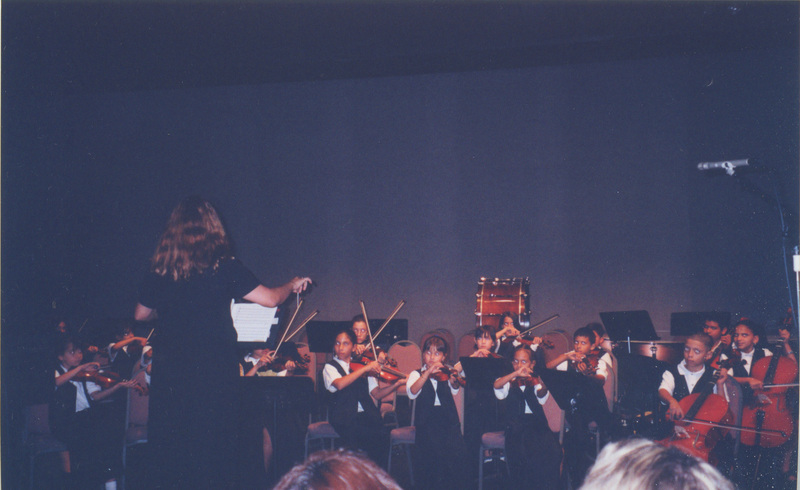 This site showcases the String Orchestra of South Hialeah Elementary. We hope to use this site not only to inform the general public about our program. Also to keep parents and students informed. We hope to update this website often with new photos. South Hialeah Elementary is located in Hialeah. Currently, about 1100 students are enrolled. Our School hosts grades Pre-K through 5, including a community school program. We are of the belief that every student can learn. Our goal is to encourage students to reach their greatest potential and to become responsible and contributing members of our school and the community.